Those lucky enough to live in East Hampton enjoy the best of all four seasons. 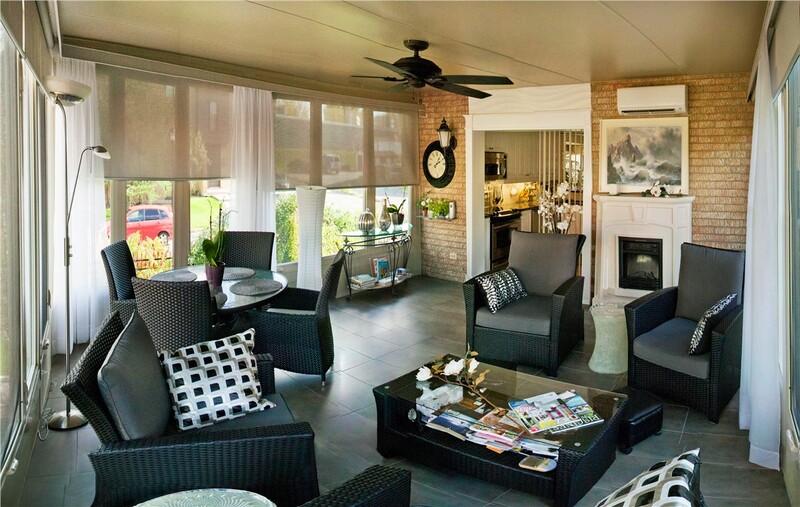 Our East Hampton sunrooms give you a comfortable place from which to enjoy it all from the vibrant blooms of spring to the season’s first snowfall. 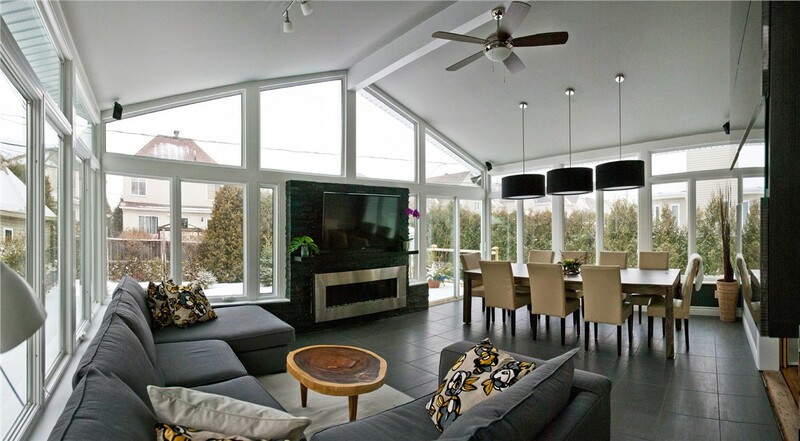 Sunview Enterprises offers a full selection of affordable sunroom additions, and our team has the expertise to provide a flawless installation. We have more than 65 years of experience in the home improvement industry, and our family has always been committed to providing the best products and exceptional customer service. From the initial design consultation through the final installation and beyond, you can count on us to ensure 100% customer satisfaction. All Season Rooms: This option is for those who want a true home addition that can be used throughout the year. Perfect for a home office, family room, or just a place to enjoy the view, our all-season rooms are beautiful choice that will add value to your home. Three Season Rooms: Some homeowners want a space that they can enjoy during the warmer months, and our three-season room is a great choice. 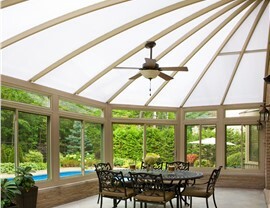 These Long Island sunrooms provide a comfortable place to watch the kids play and keep out of the line of fire from the mosquitoes in summer. 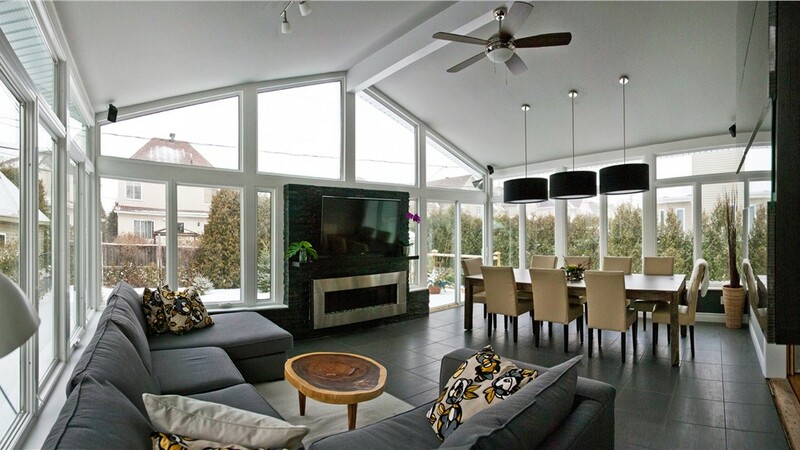 Conservatories: Add a touch of elegance to your home with a conservatory. The glass roof allows you to relax and watch the stars and is a perfect place to enjoy the rainfall or do a little indoor-birdwatching. 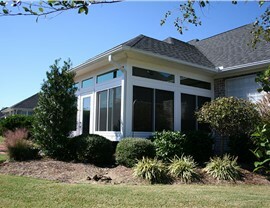 Add both interior charm and abundant curb appeal with this beautiful addition. 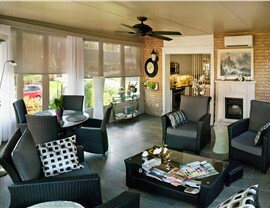 Patio Rooms: Homeowners looking for an affordable solution should consider this option. Patio rooms offer protection from the bugs and the sun, and can be installed quickly, so you can start enjoying your new addition sooner. 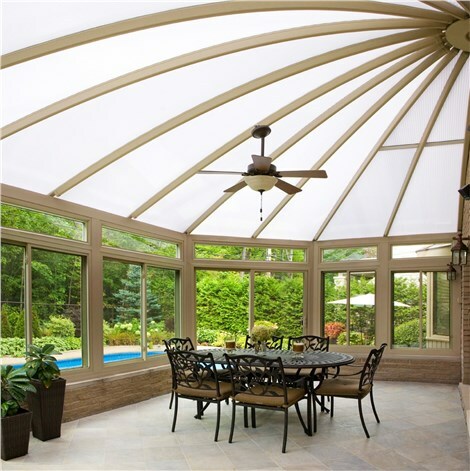 Contact Us for More Information about Sunrooms in Long Island! 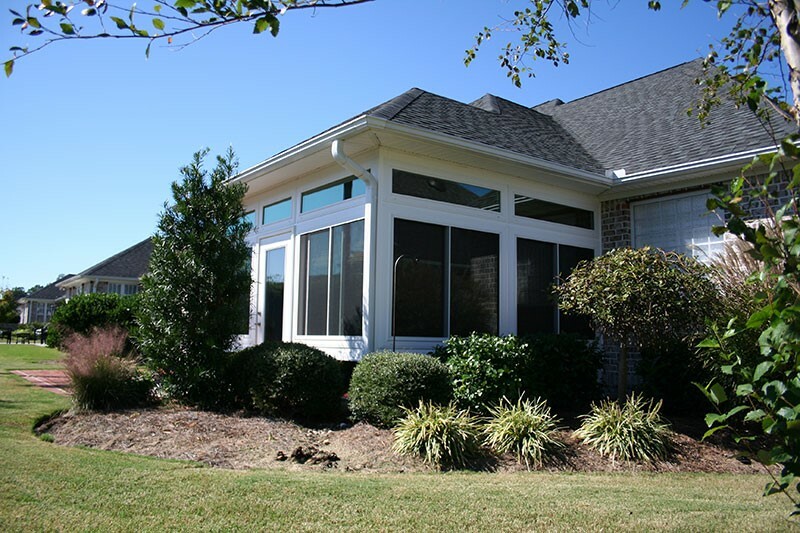 Whether you want a simple deck enclosure or large gabled sunrooms, we can build an addition that will exceed your expectations. Give Sunview Enterprises a call today, or fill out our online contact form to receive a free design consultation. See for yourself why we’re a top choice for sunrooms in Long Island!